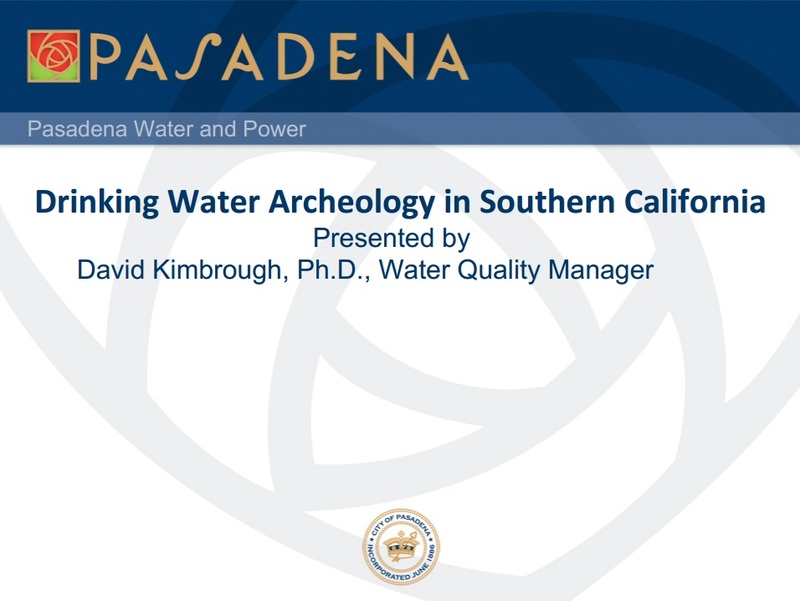 A guided walking tour with Dr. David Kimbrough of the Pasadena Water and Power Depertment. 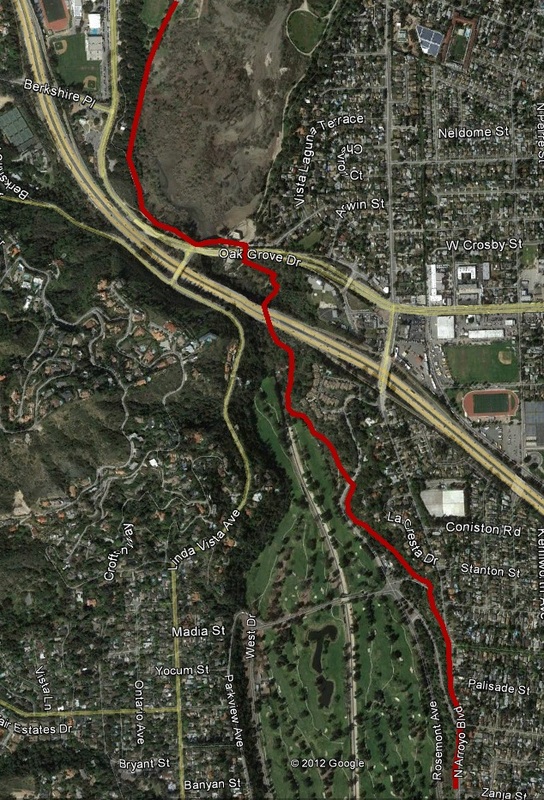 Through the Arroyo Seco, the ecological heart of civilization in Pasadena, this hike will retrace the earliest history of water capture and distribution in Pasadena. 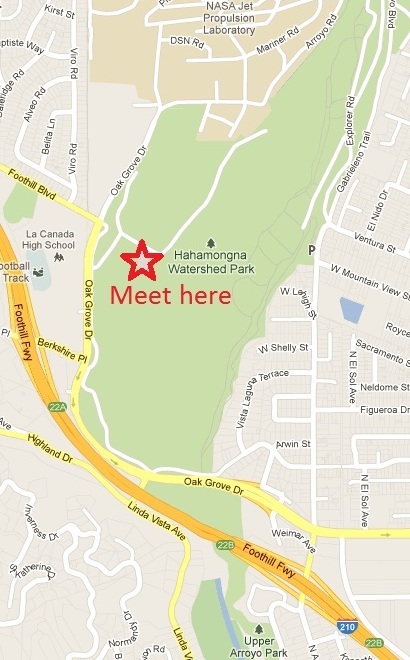 See the archaeological remains of the original Zanja, the ditch the brought water to early Pasadena. 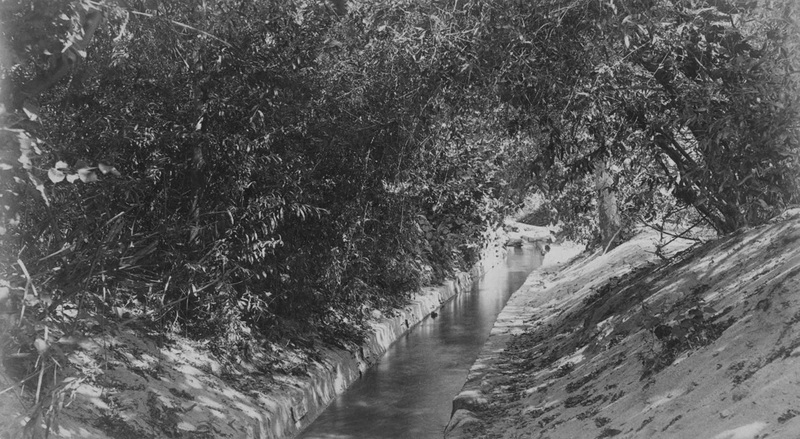 This film documents the momentous accomplishment of Benjamin Eaton buiding the critical ditch that brought water to Pasadena.